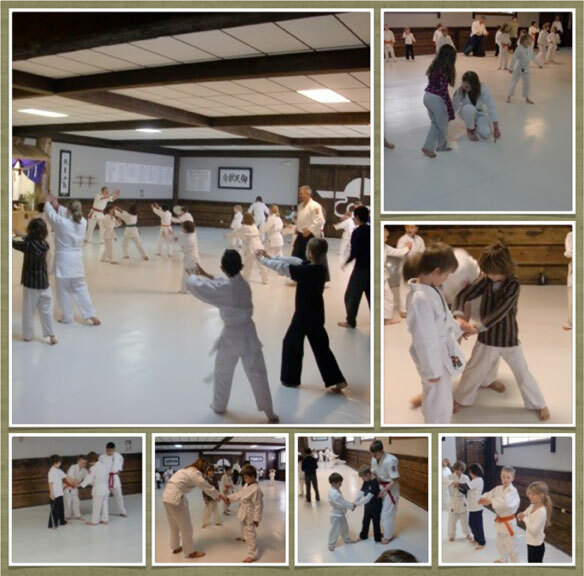 Youth Program – Approaches and objectives At Nippon Kan we teach our younger members Aikido. But more importantly, we teach our youth members how to work together to solve problems. As our youth members gain familiarity with Aikido techniques, we teach them how to lead others in their learning. We feel that teaching our younger members partnership and leadership skills will give them the confidence and presence to become leaders in their communities throughout their lives.